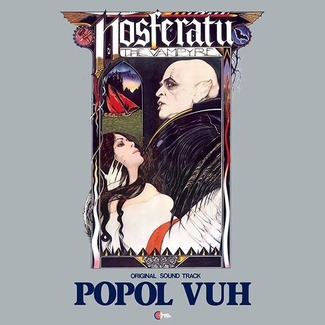 Waxwork Records proudly presents the deluxe vinyl soundtrack reissue of Werner Herzog’s, NOSFERATU THE VAMPYRE. 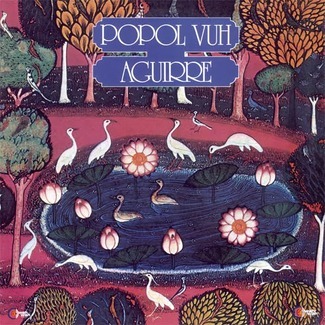 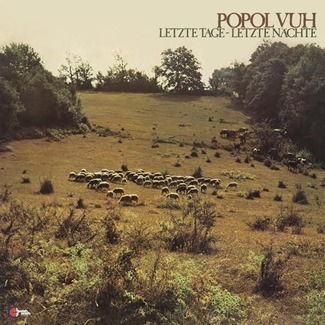 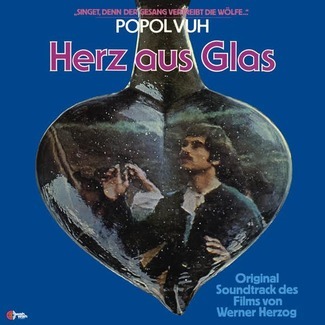 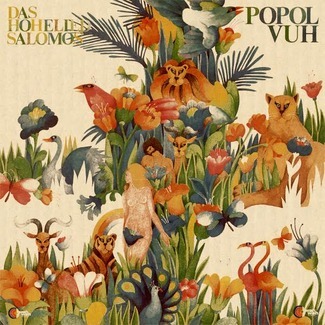 The album, composed by German prog legends POPOL VUH, comes from Waxwork as a deluxe, expanded double LP including four extra tracks from the film, and originally released on the Popol Vuh album, Bruder des Schattens – Sohne des Lichts. 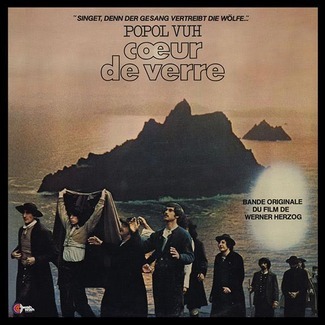 Waxwork has worked directly with the family of late Popol Vuh founder, Florian Fricke, to faithfully restore and remaster the soundtrack for vinyl. 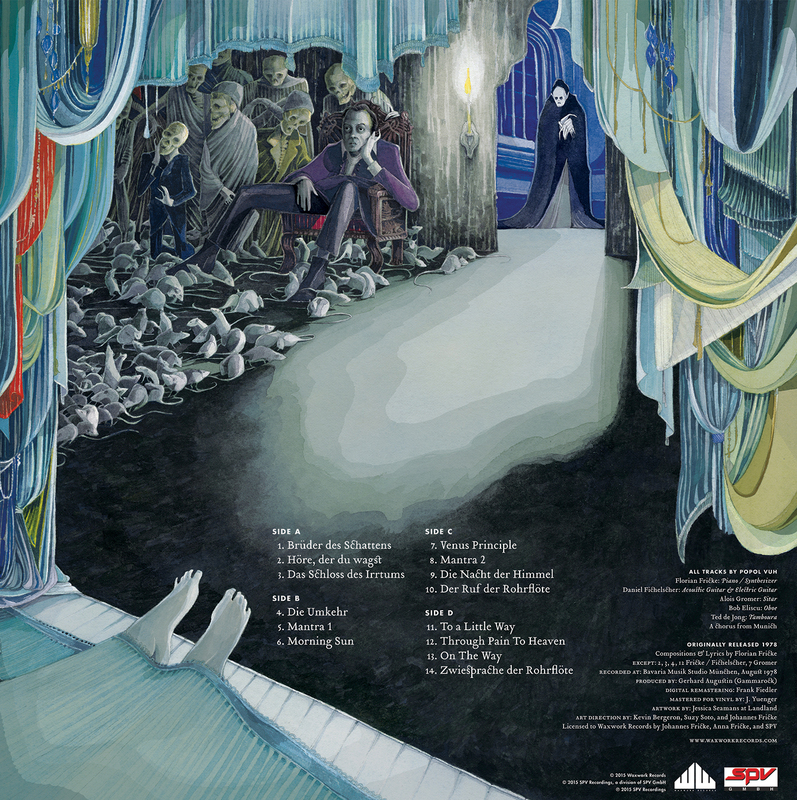 Incredibly detailed new album artwork has been commissioned from Jessica Seamans of Landland, and is the first officially-approved NOSFERATU THE VAMPYRE soundtrack artwork since the original 1978 soundtrack release. 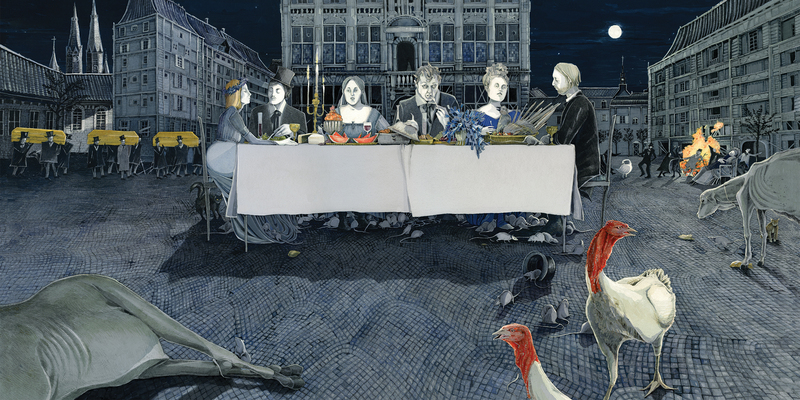 In addition to liner notes by artist Jessica Seamans, the LP package also includes an art print of the front cover artwork.